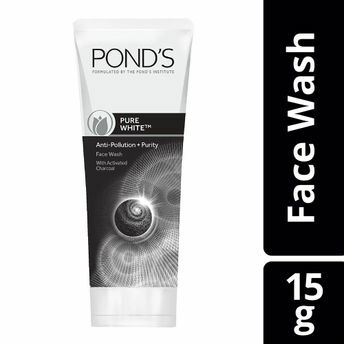 PondA s Pure White Deep Cleansing Face Wash with activated carbon removes pollution from deep within the skin to give you a pollution free glow with every wash. India'a No. 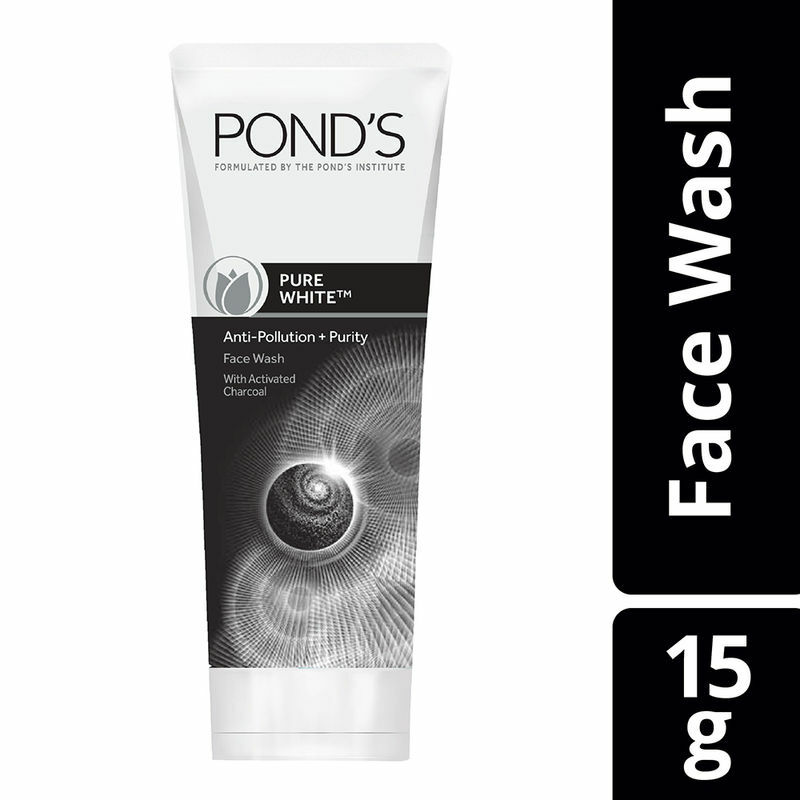 1 face wash with activated carbon to remove pollution offers you an effective way to get radiant and flawless skin. This face wash is infused with active ingredients to provide you cleanliness that goes beyond the realm of regular cleansers. It penetrates deep into your skin cells to remove clogged dirt, dust, and grime. It revitalizes your skin to make it look smoother and younger. This face wash also removes the layers of dead skin cells, revealing fair looking skin underneath. You can use this face wash frequently as its very gentle and won't leave your skin dry.